Note: Price varies and is in relation to the value of the bitcoin. 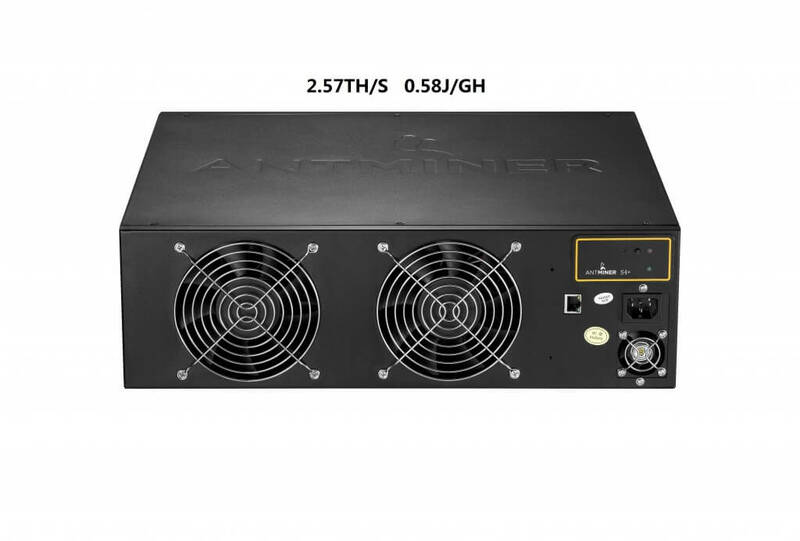 The enormously powerful and power efficient Antminer S4+ 2,57 TH/S is now available! 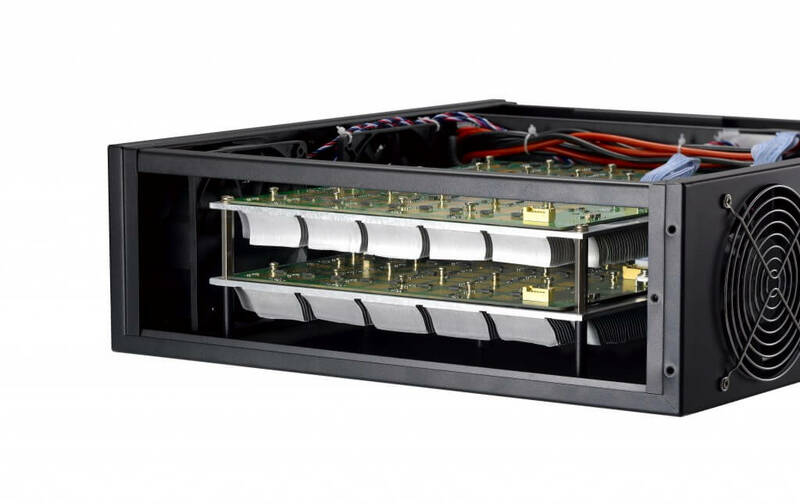 The AntMiner S4+ is an upgrade of the Antminer S4. It uses the state of the art BM1382 chip powered by the 28nm tech process with ultra-low power consumption. The S4+ hashes at 2,57 th/s consuming only 1480 watt. The S4+ retains the same dimensions as the original S4, in a rack-mountable 3U sized case. The included PSU cannot be used in countries with a mains power voltage lower than 205V. The PSU will not start below this voltage. The PSU is designed by Bitmain. The headache around the S4 PSU will not happen again. Please prepare the power cord by yourself. Please be aware this mining rig is very noisy(70 dB) . The product is slightly used by the factory and due to testing periods and the unstable air quality around the factory, there may be dust on machine when you receive it. Delivered within several days all over Europe! Warranty included! Get extra discount when you order multiple units.